CLICK HERE! for our Facebook page. 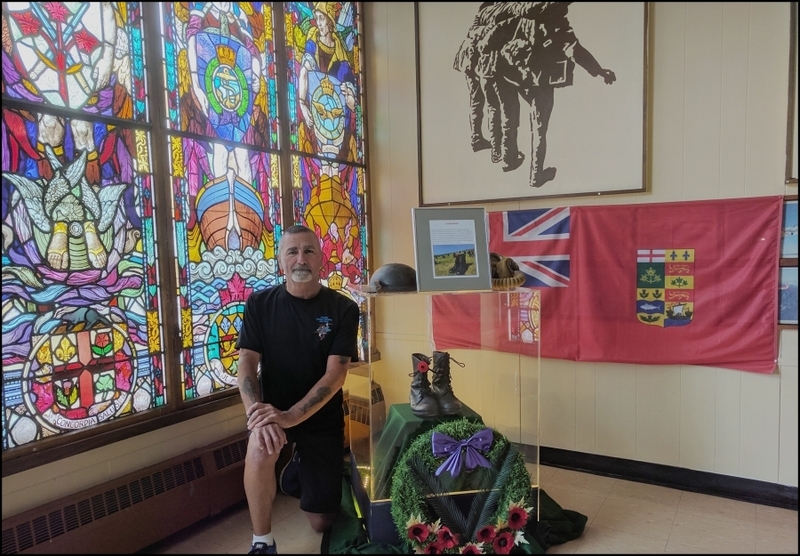 We welcome you to the Hall of Remembrance Military Museum at Branch 244 of the Royal Canadian Legion in Perth, Ontario. John Gemmell, Terry O'Hearn, Stacey Niceliu, Dave Lavery, and John Barrett.